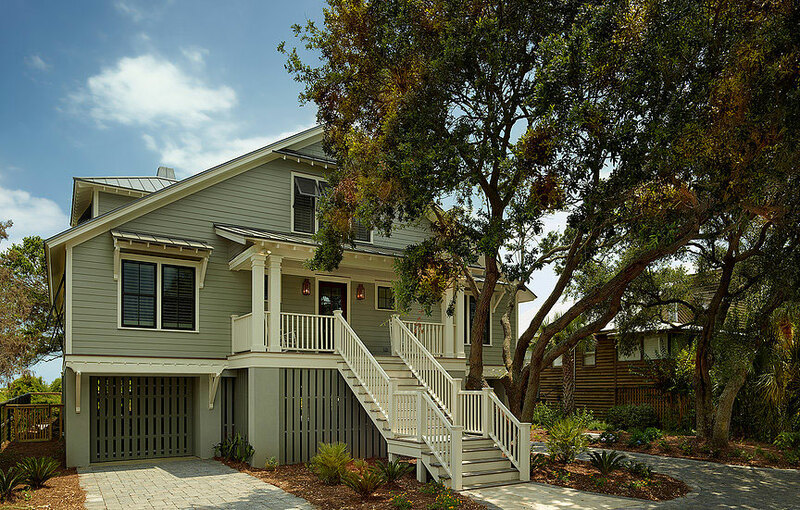 The homeowners hired our firm to renovate this outdated beach house to better function as a vacation rental on the Isle of Palms. 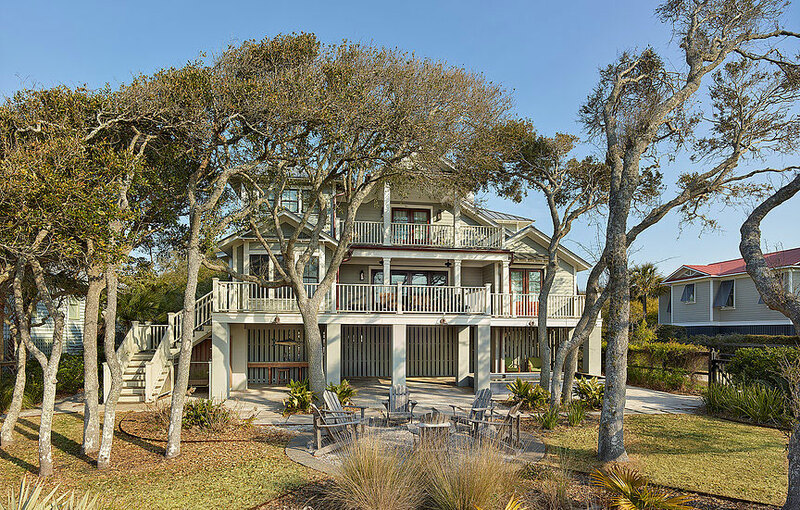 We expanded the exterior porch space and reoriented the deck to allow for a pool. On the interiors, we moved the dining and entertaining areas towards the views of the ocean and expanded the sizes of the bedrooms including a new master suite. The change in roofline resulted in new dormer windows, allowing for more light and views to be enjoyed. 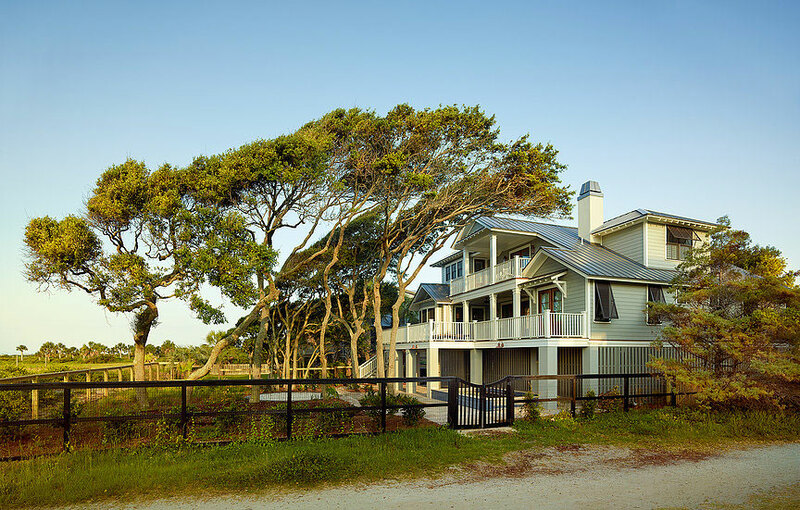 What was once a simple square A-frame house is now a sturdy and timeless beach home designed for generations to come..